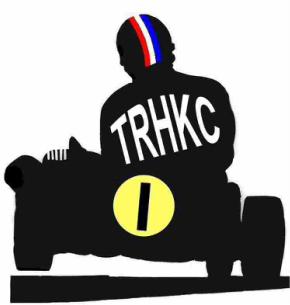 The Real Historic Kart Club......Often Imitated, Never Bettered.....Join the Historic Karting Revival TODAY! 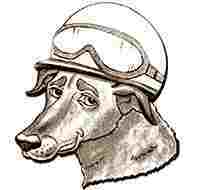 The very best of historic karting and related websites; if it's not here it's not worth looking at. Regular updates to this page so come back soon. 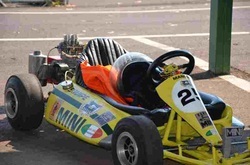 Occasional articles on historic karting. Be sure to have google translate open. 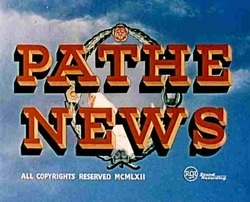 If you are into Americana this is the site for you, lots of pictures, movies and a good Forum too. A good section on historic karting pictures, worth a look. A very busy looking site, plenty of information and videos; lots to look at and lots to spend your money on. Azusa online catalogue is useful to look at but they will not sell direct, they do have a UK agent somewhere but not sure where. Karting 1 have some interesting articles from time to time. Not bad but could do more for the history of Margay. This one's from Brazil; hard to understand (maybe I'm just a bit Nuts about girls with a Brazilian.....accent!) but great pictures, videos and a lot of history. Your one stop shop for parts both original and re manufactured for your McCulloch, West Bend and Power Products powered vintage kart engines. Jeff is one of the event organisers in the US of A, if you are thinking of paying a vist to any of their events this is where you will find dates etc. First rate site, lots of information and free downloads. 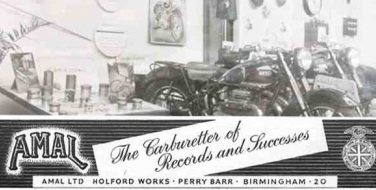 Great catalogue, Dell'orto and Krober spares. 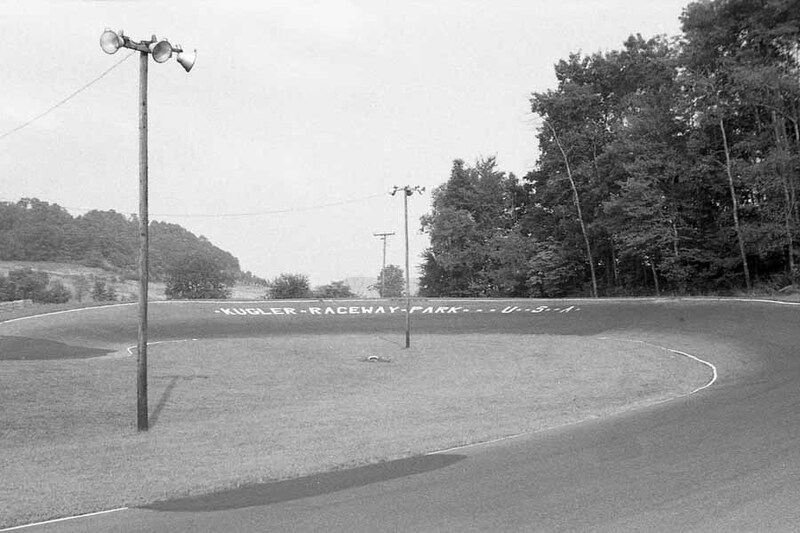 An interesting site with old karting photos included. All the information you will ever need to set-up and maintain your Tilly's. Histokart is one of the better site on the net, our friend in Holland have always supported events in the UK. The Histokart club is full of very knowledgeable, helpful and friendly karters. When visiting this site have "Google Translate" open. Another great site, this time from Germany. Our German friends support UK events and stage the fantastic Dahlem event. Give them your support and visit their site. The serious side of Kart Vintage Francophone. Another very good site; we don't see enough of our French karting friends. Good to have open in a new window when visiting the sites of our overseas friends. Not bad but not perfect translation. 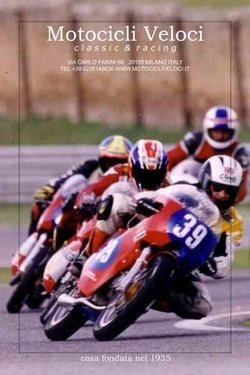 If you are into Suzuki's this is one of the best sites on the internet. I have been looking at this site for years and I can tell you site owner Adrian Baker keeps it up-dated and fresh with new ideas (Engine strip and rebuild Video now) on a regular basis, an absolute must for T20 nuts. Spare Parts for the Jockeys. A small amount of old footage can be found however it's expensive to buy and you can't use it on the net. A great service from these bad boys; get your stuff the next day and at a good price. If we have missed your site send us a link and we will add it. 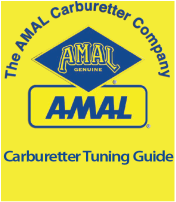 If you would like an American engine for your ring finger this is the place to look. Looking for spare parts for your Airheart brakes? Nils "Gus" Gustafson, owner of Vintage Speed Tires (VST) was involved in the early innovative days of karting, the classic 50s,60s and 70s. As a teenager with caulk lines on Big Red's shop floor, Gus welded up his early frames. Later Big Red's evolved into a kart shop, and owner Bob "Rat" Thompson became a influential player in Southern karting, USA. Nice site for the Lay-Down style of karting. Great site with lot of photos and a good events page if you are thinking of taking a holiday in the USA. If your looking for a period car, van or pick-up to transport your kart to the meetings look no further autolist .com as them all.